PRICE REDUCED! 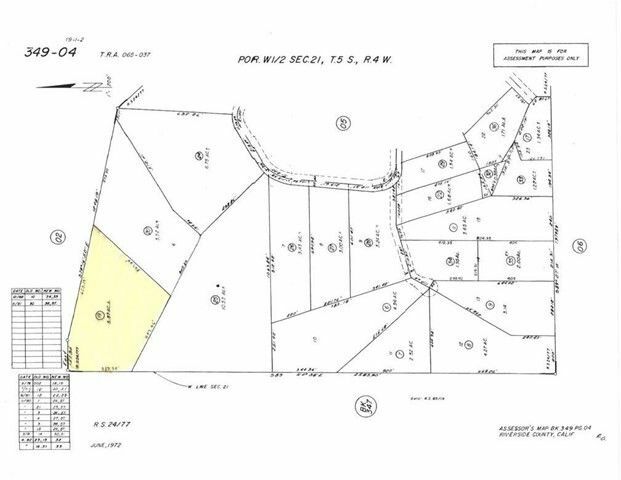 SIX ACRES (5.87+-acres) of vacant view land. Buyer to do own due diligence. Directions: From Hwy 74 take Hammock Ave to 2nd Walnut Street left.